Test Your Firewall – Have You Firewalked? All companies on the Internet have a firewall, even an older filtering firewall. 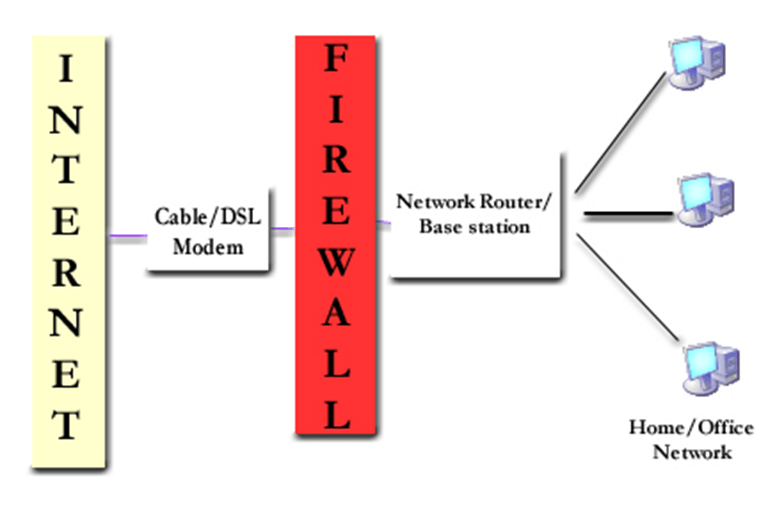 here is a simplistic diagram of Internet – Modem – Firewall – Local Switch – Computers on network. Do you know what your firewall looks like from the Internet? When a hacker looks at your network how does your firewall actually look like? Should you use the same people that are running your computers and network to check your firewall? Isn’t this a conflict of interest? Is it even necessary to test your firewall? Your IT is outsourced so why do anything else? Can’t you trust IT with the current people that run it? List A. Yes You need to test – Why? PCI compliance says you should test firewall to see if it has vulnerabilities. 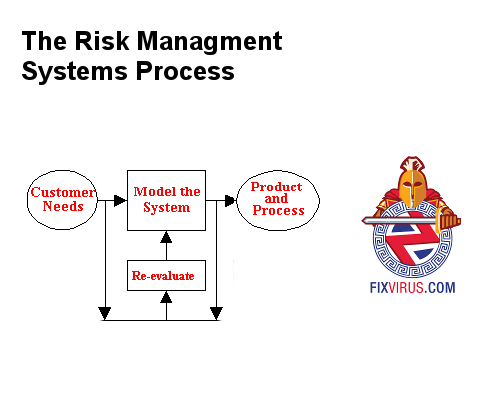 Do you have a risk management process? Now in this feedback loop re-evaluate means test the firewall. So what does firewall walking – firewalk mean? It is the process of finding out ports open on the firewall, so that one can know if there are any potential weaknesses. 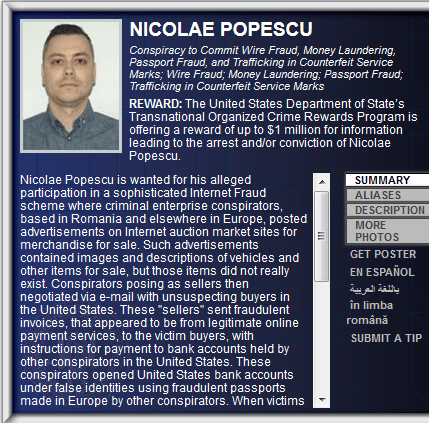 There are tools that perform firewalking, such as nmap script and hping. These tools are free, oh and do you think these guys check for permissions before they hack?